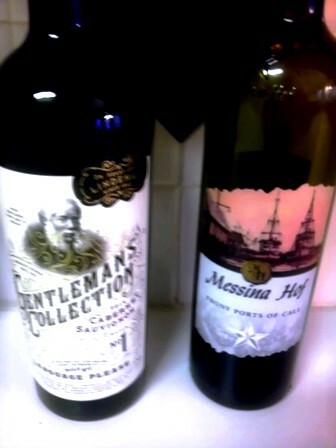 Here are two strong reds that the Winos liked - Messina Hof's Ebony Ports of Call and Lindeman's Gentleman's Collection Cabernet Sauvignon. The Messina Hof Port maintained its Good Rating; Winos have had this one before and true to form they keep buying it again and again! The Lindeman's Cabernet Sauvignon is a new one that was a pleasant surprise for the Winos. Smooth taste with no bitterness. This one easily gets a Good Rating! 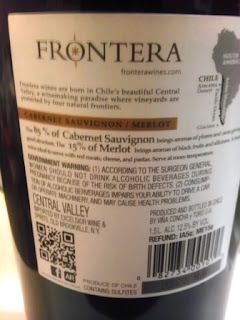 PS: The Port has an alcohol content of 16%; the Cabernet comes in at 13.9%! 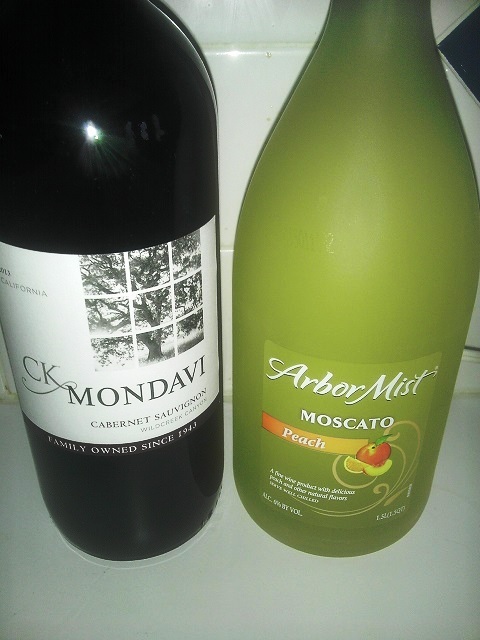 CK Mondavi Cabernet Sauvignon and Arbor Mist Moscato this round. Winos are giving the Cabernet a Good Rating. Will plan to buy in the future. For the Arbor Mist Moscato, it gets a Neutral Rating. White Wine Wino was good with it. Red Wine Wino did not jump on the bandwagon. May have been the lower Alcohol Content though... No worries. having more of the Cabernet! Had this one back in 2013... Liked it back then; liked it again. Below is what we wrote then. This one maintains its Good Rating! Here is one that comes from Chile. 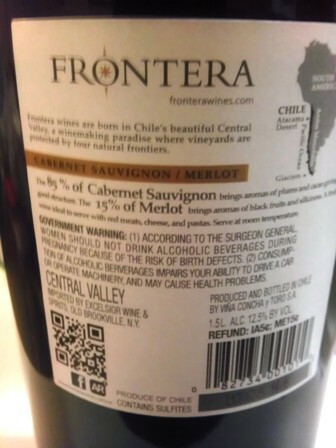 It's a mix of Cabernet Sauvignon and Merlot. It is dry but liked it taste. Both Winos give this one a Good Rating. Even better like the price for the "big" bottles! Two red wines for the Winos this round. 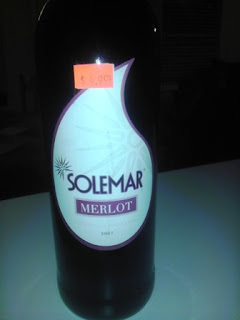 Red Wine Wino opted for something new - Solemar Merlot. White Wine Wino went with an old standby - Llano Sweet Red. 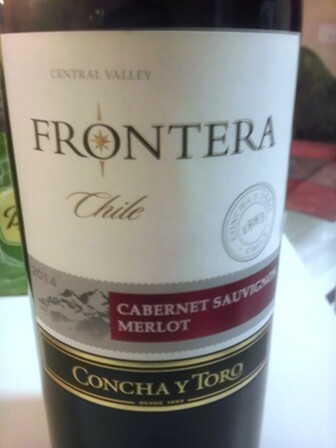 Solemar Merlot gets a Neutral Rating, Bought it as it was on sale for $4.99 not bad for an 8 year old wine. Maybe that's why it was on sale though. Somehow the Winos could not agree to get this one again. 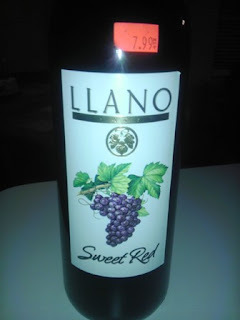 Llano Sweet Red earns another Good Rating! Still tasty, still a deal at $7.99, still going to buy it int he future!